Dry Ridge Exit * R on Warsaw * R on Dry Ridge Mt. Zion * R on Jenni. 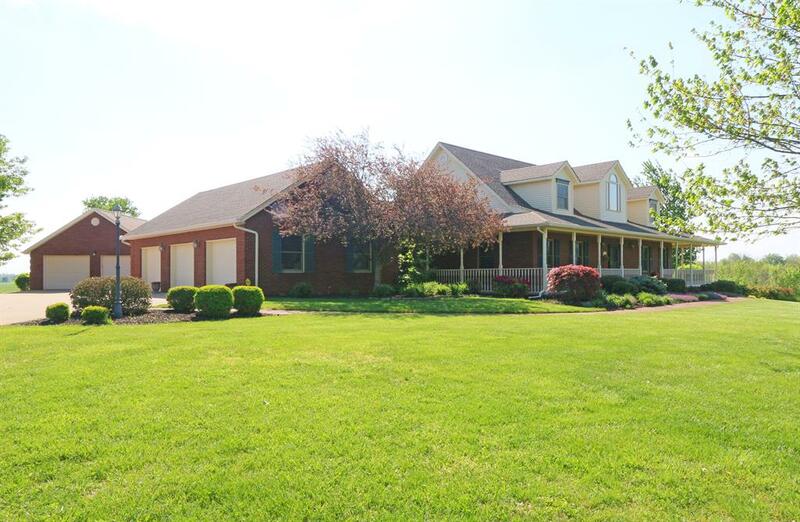 Welcome home to your own paradise on picture perfect setting on 2.45 acres * Gorgeous home with full wrap around porch * 5 car garage * Loaded with character & charm * Kitchen with granite open to breakfast room * Amazing space and entertainers dream * Finished lower level.